Police play a critical role in any community. They protect the public and provide valuable support during emergency situations. However, the police, like many organizations, often rely on fundraising for support. Police use fundraising to achieve all different types of financial goals. Some police officers use fundraising to pay for a new squad car, for example, while others use it to support a local charity or family in need. 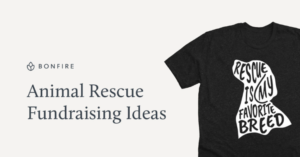 Launch a t-shirt fundraiser for your police station, it’s an easy way to raise money and offer a tangle item in return for everyone’s donation. 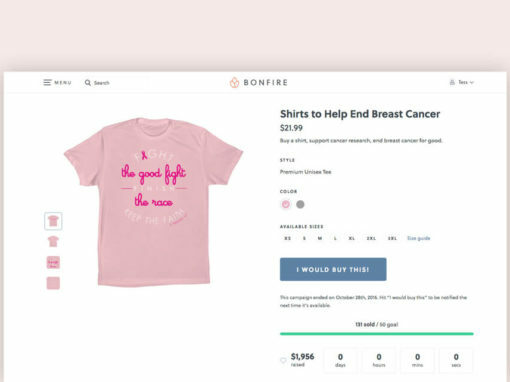 When you use Bonfire for your police stations t-shirt fundraiser, there’s no monthly subscription, no inventory costs, and no upfront costs. 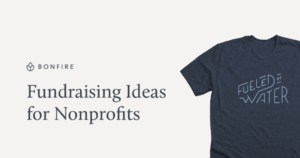 Plus, our online t-shirt design tool makes it easy for you to create a shirt, we take care of shipping the shirts to your supports, and we send you 100% of the profits. If you’re not sure where to get started with your shirt, you can use one of our free t-shirt templates for your shirts design. Police departments regularly hold auctions where they sell off seized vehicles and other items. 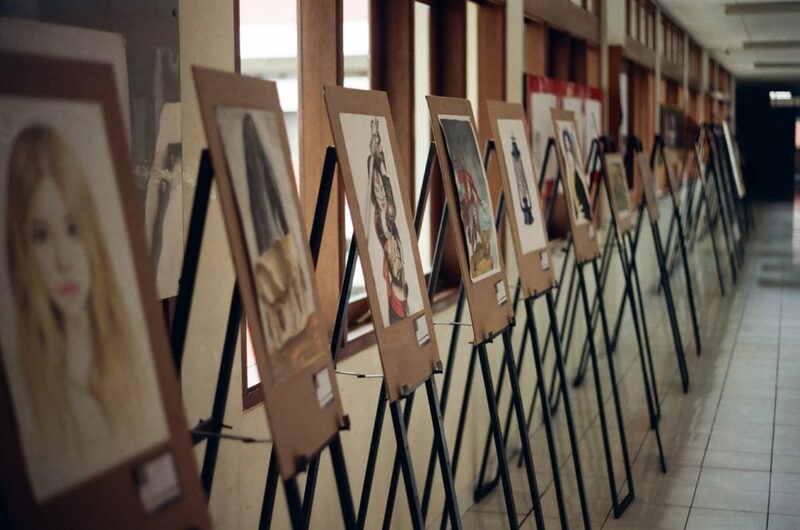 You can host an auction like this in support of a good cause, or you can ask community members to donate prizes and then auction those prizes off at a special charity event. 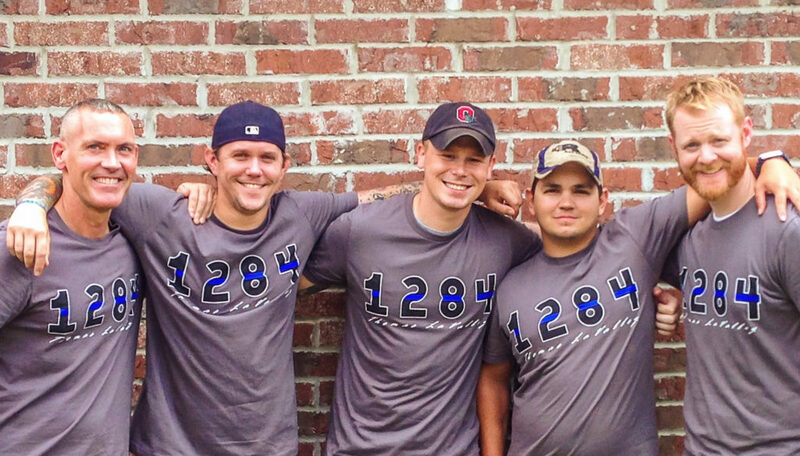 Make the police officers work for their fundraising dollars! Put on a show and invite the public to attend. You can have the officers dress up in silly costumes to keep the crowd entertained. The more ridiculous, the better! Sell tickets to the public in support of a good cause. Just for fun, launch a charity event where you arrest a local politician or celebrity. Tell the public to raise a certain amount of money in order for the individual to be released. This works particularly well when used in conjunction with a local holiday or celebration – like the Fourth of July. Place the local celebrity inside a mock jail cell in the center of town and make a big presentation and celebration out of his eventual release. Why do firefighters get all the attention in calendars? Police officers can sell their own calendars, too! Hire a photographer and print off a charity calendar in support of a good cause. At the very least, it will give the police department a good laugh. Get ready for a night full of fun detective work and role-playing as you host a murder mystery dinner party to raise money for your police station. It will take a bit of organization and planning to get the event set up, but its all worth it in the end when everyone turns up to support your police station. If you’re new to the idea of a murder mystery party, there are plenty of guides available to help you get started. Transform your station’s parking lot into a competitive obstacle course for people to compete in. Charge each person for their entry into the course and keep track of everyone’s times. 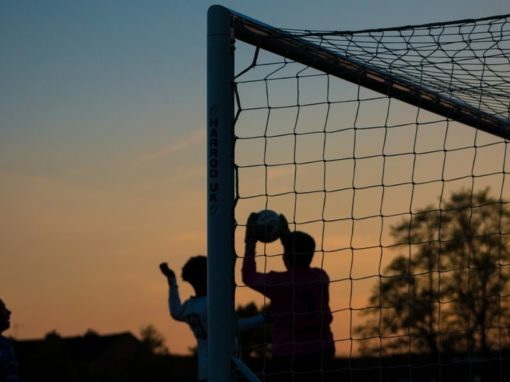 At the end of the day, whoever had the best time, is the winner of the course! 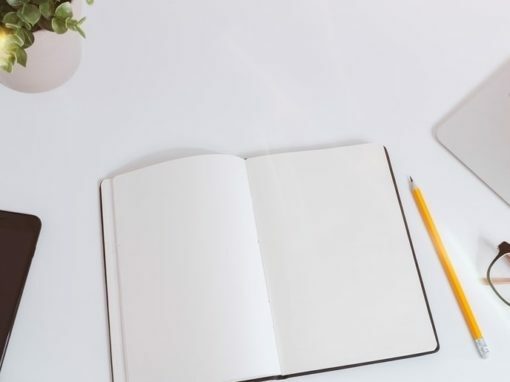 When you’re trying to decide which fundraising idea is right for your station, think about what your fundraising goals are, how much time you have to plan, and the resources you have available. Those three factors will play a big role in what you can and can’t do. 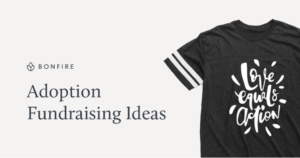 But most importantly, pick a fundraising idea that you’re excited about! 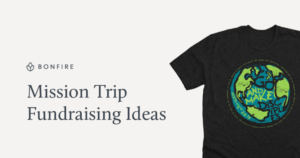 You should be able to have fun while organizing your fundraiser. Enthusiasm is contagious, so the more excited you are, the more likely people will gravitate to your event and donate. 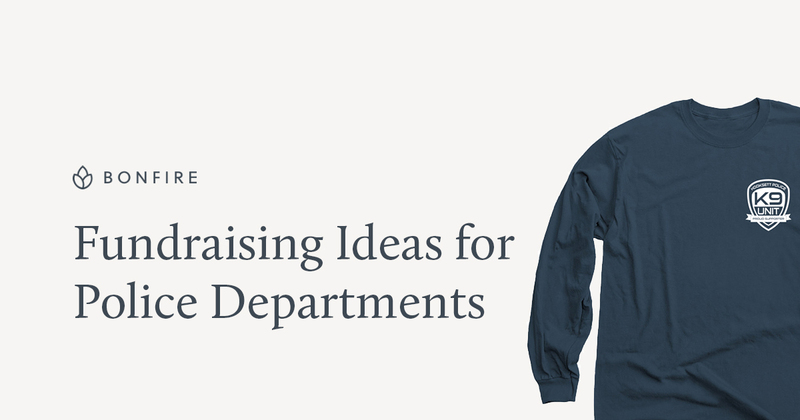 Did one of our fundraising ideas work for your police station? Let us know we’d love to hear about your event!